Email Ken at Info@GolfQpons.com with your full name and address, as well as which $200 Gift Certificate you want (GolfGalaxy or GolfSmith). Nice picks. David Z in a true Masters finish came from behind to over take our 3rd round leaders. Pretty tough to beat -18 under par combined score and David did not use his A player (he had chosen Tiger Woods). Congratulations David, and be sure to sign up for the US Open Fantasy League. 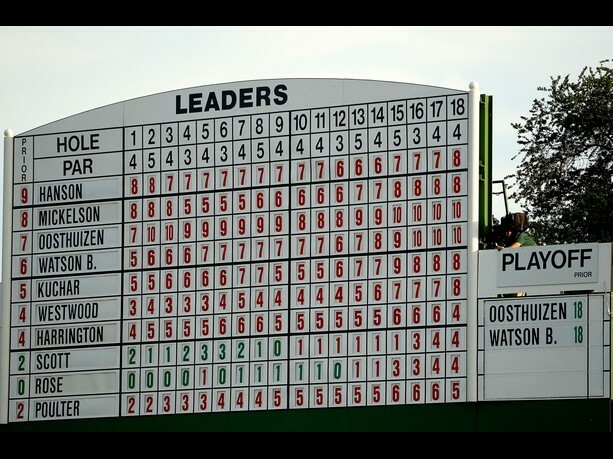 Hopefully everyone had fun watching the Masters and playing in the Masters Fantasy League. 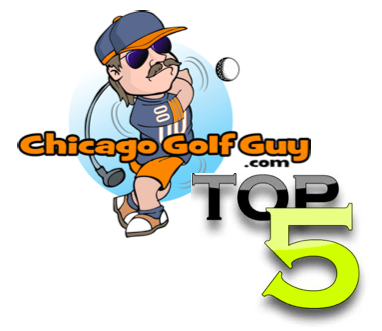 Make sure you pass on the great golf daily deals from GolfQpons, my awesome golf blog about everything golf in Chicago (ChicagoGolfGuy.com) and let people know about the upcoming US Open Fantasy League. **Just a reminder, we are going to do a fantasy league for all four majors and the players championship, possibly the FedEx Cup as well.